So, Nokia announced the N9 yesterday. Sweet! 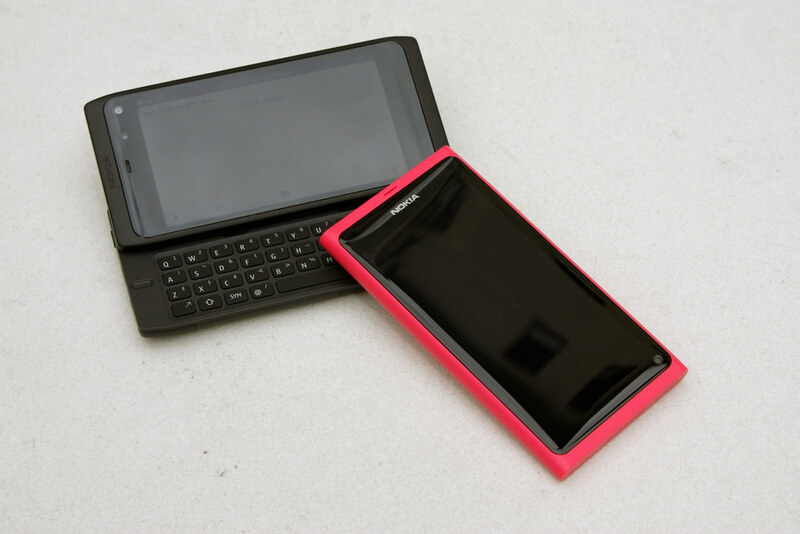 They also announced the N950, the 'successor' to the N900, which will only be available to developers. Personally, I love a device with a hardware QWERTY keyboard, so it's deeply saddening to know that this beautifully-engineered phone won't be on sale to the general public. 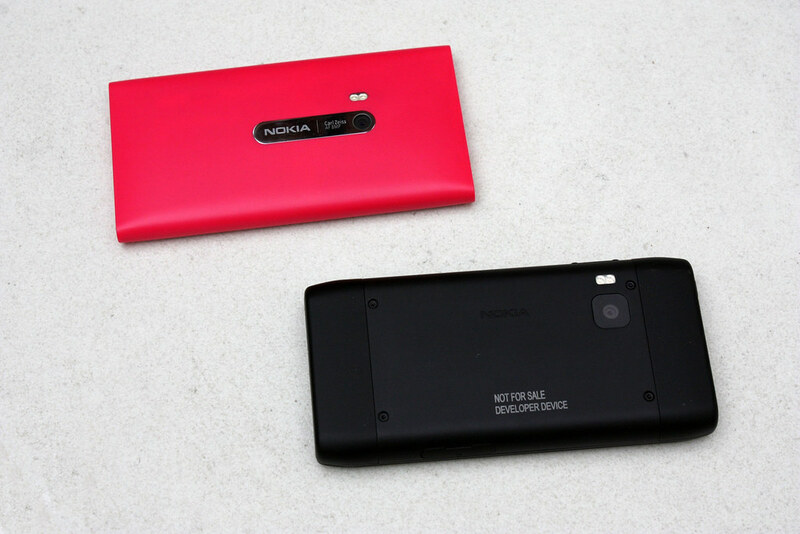 I would have preferred the N9 as the 'developer' device, but that's just my own opinion. 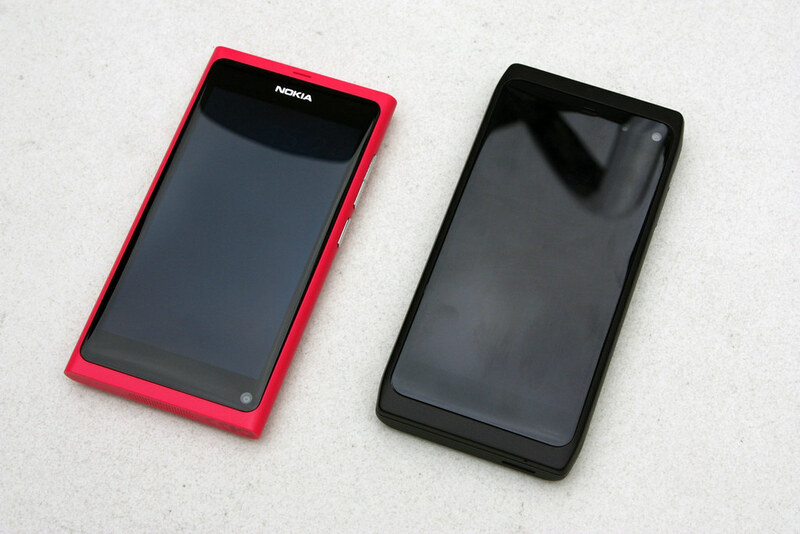 The guys at NokiaMania.cz have uploaded some great pictures of the N9 and N950. I've posted just the ones with both devices here, but make sure to take a look at their gallery - it's filled with tons of high quality shots of the N950. Just look at those keys! This looks like it would be the ideal messaging phone. Please, Nokia, release this masterpiece!